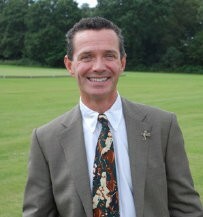 Dominic joined Isle Valley Equine Clinic in 1988, became a partner of the Isle Valley Veterinary Group in 1991 and Director of the company in 2012. He is a keen huntsman and enjoys team chasing. When not around horses Dominic enjoys rock climbing, skiing and sailing. Susannah joined Isle Valley Equine Clinic in 2003. She hunts regularly and regrets hanging up her point to point boots! She also loves working her gun dogs and growing sweet peas! Specialisms: Rosanna also works as a small animal vet over at our 2 small animal practices. Keen interest in exotic animal medicine. Alex graduated from The Royal Veterinary College and worked in equine practice in Buckinghamshire before joining Isle Valley Equine Clinic in August 2017. In her spare time she fundraisers and volunteers for ACE - an equine charity in Egypt. Qualifications: Bachelor of Veterinary Medicine. Member of the Royal College of Veterinary Surgeons. Specialisms: Alex is interested in soft tissue surgery and lameness investigation. She also enjoys working with donkeys. Visiting Specialist CertEM(IntMed) CertES(SoftTissue) Dip.EVDC(Equine) BAEDT MRCVS. 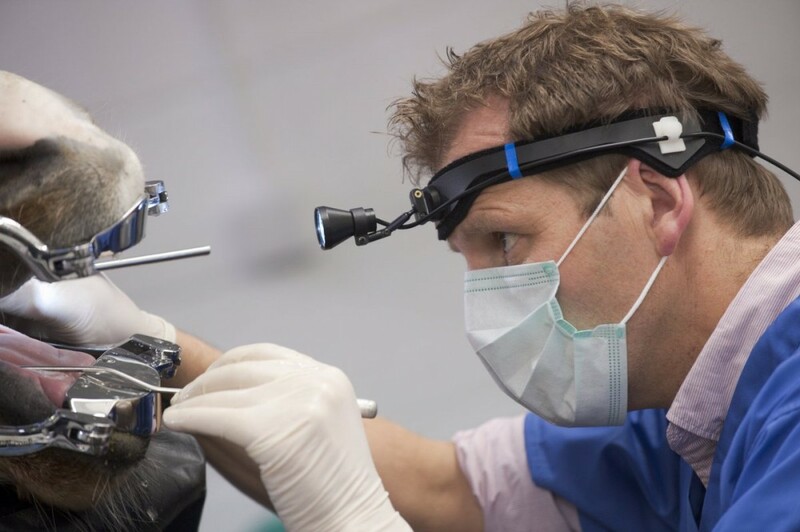 European and RCVS Recognised Veterinary Specialist in Equine Dentistry. Chris has considerable experience in equine dentistry at all levels. He has post-graduate veterinary qualifications in internal medicine and soft tissue surgery and was the first vet in the UK to also qualify as an equine dental technician (EDT) in 2001. 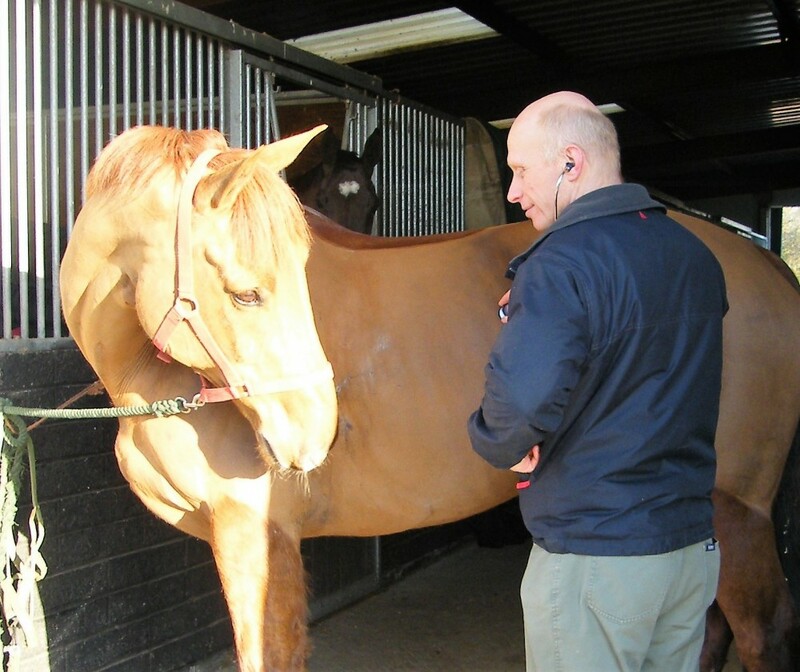 Chris sat the first full European Diploma of Equine Dentistry examination in 2014 making him an officially recognised Specialist with similar recognition from the RCVS. Jeremy qualified from the University of Glasgow's Veterinary School, but also holds degrees from the University of Birmingham, Nottingham Trent University and the Royal Veterinary College, London. After working at the world-renowned Animal Health Trust in Newmarket for a number of years, his private practice now concentrates entirely on the treatment of horses, ponies and donkeys with skin tumours and Jeremy works with numerous veterinary practices and equine charities throughout the United Kingdom. 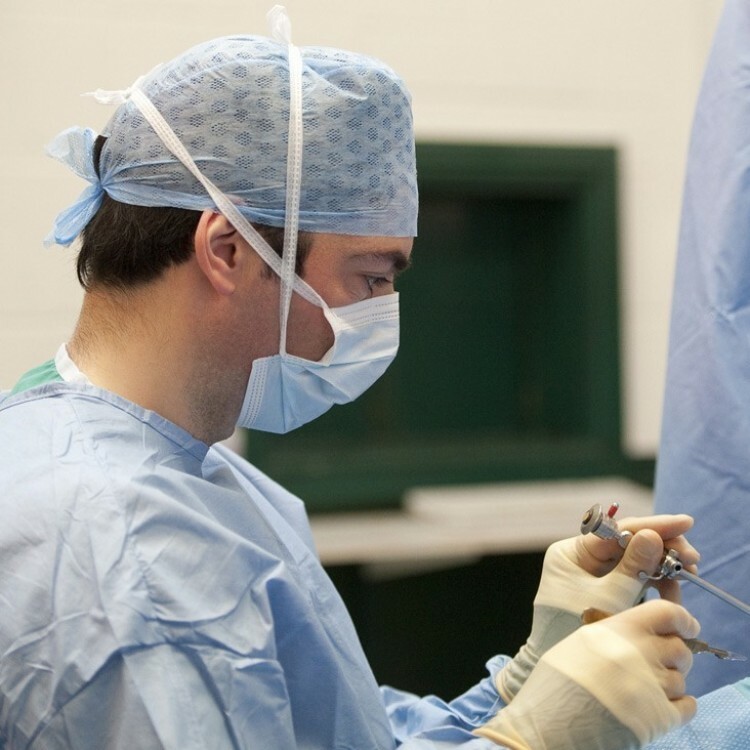 Bryan O'Meara is a European Specialist in Equine Surgery. He also has an RCVS certificate in Equine Orthopaedics and a Masters of Veterinary Medicine from Glasgow University where he investigated a new surgical technique and surgical instrument. Bryan has presented work on tendon disease in racehorses at the European College of Veterinary Surgeons, and at the British Equine Veterinary Association conferences, and has published studies in the Equine Veterinary Journal, Irish Veterinary Journal and Equine Veterinary Education among other publications. He has a special interest in Dynamic Endoscopy (Overground Endoscopy) and upper respiratory tract surgery. Bryan regulary performs surgery at Isle Valley Equine Clinic and works closely with our equine vets. Emma joined Isle Valley in February 2014 to oversee the daily running of all both small animal practices and the equine clinic. 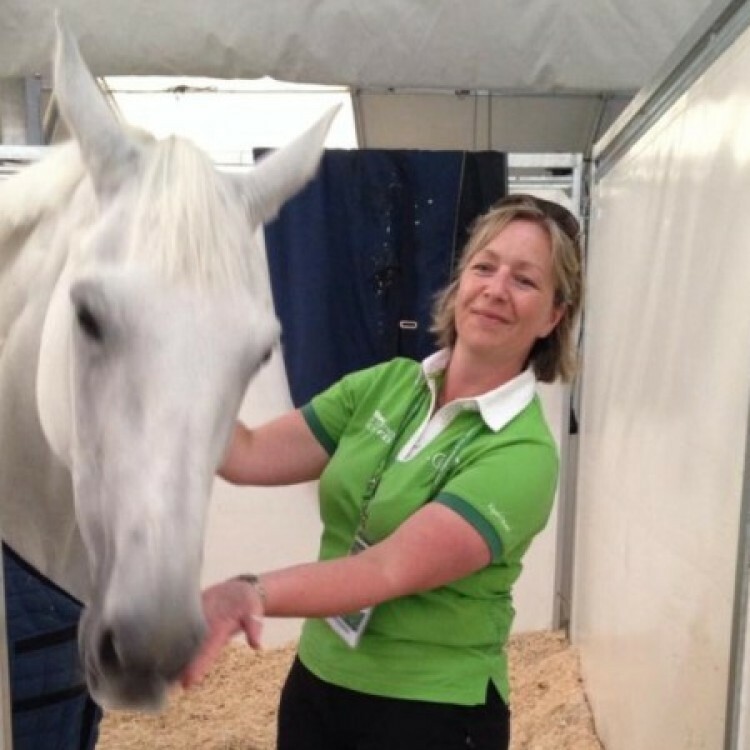 Emma has previously worked in a mixed veterinary practice, worked with horses as an event groom and volunteered with the veterinary team for the London 2012 Olympic, Paralympic Games and Rio 2016. Emma also has a passion for small animals with a particular love for Chinchillas and German Shepherd dogs! Fiona has been with Isle Valley vets since 2009 having previously worked in various hunt and point to point yards for many seasons. Fiona is in charge of all inpatients ensuring that they have as comfortable stay at the clinic as possible. Alongside this Fiona assists the vets in all aspects of clinical work and surgery. Outside of work, Fiona and her husband have great success in the show ring with their pedigree flock of Texel sheep. Since 2011 Liza has been an integral part of our office staff, primarily dealing with client accounts but has since been promoted to Accounts Manager at the end of 2015. After spending several years as a member of hunt staff along with having a young family she decided on a change of career to join the Accounts team. Emma joined Isle Valley in 2012. 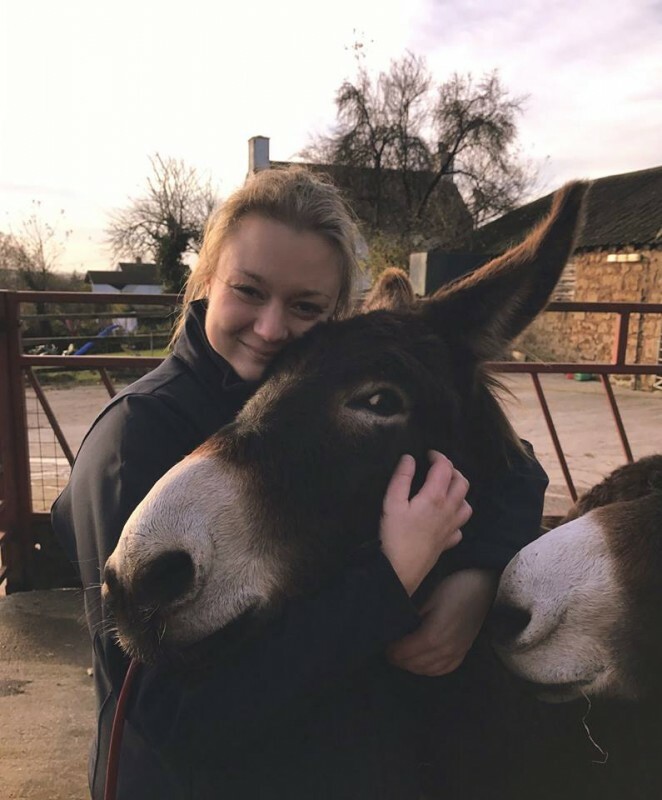 Emma is a part time equine carer here at equine clinic alongside working as a groom for a hunt yard and private clients. 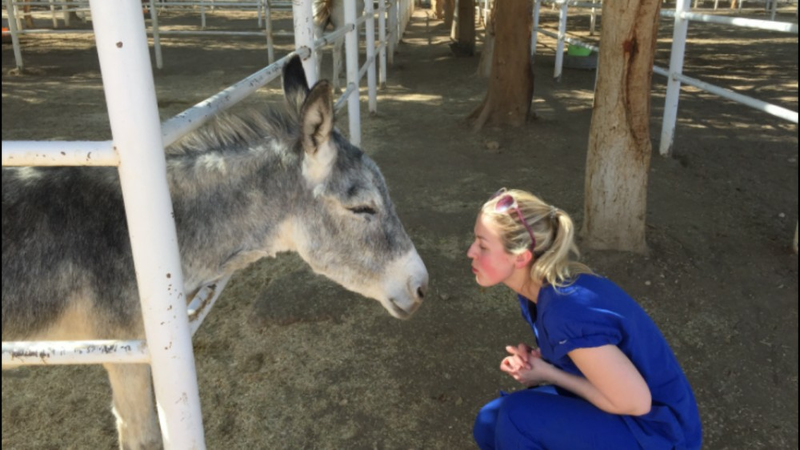 Emma plays an important role during clinical work as well as aiding our vets in theatre. In Emma's spare time she enjoys walking her dogs and following the local hunt on a quad bike. Hannah joined the team in January 2016 having previously worked at the clinic on a two month university work placement in 2012. She has a Bachelors degree with Honours in Equine Management (Business) from the Royal Agricultural University. In her spare time, Hannah enjoys competing in British Eventing with her horse, George VIII along with volunteering at some of their South West events. She has also been a qualified BPA pig judge since 2011.